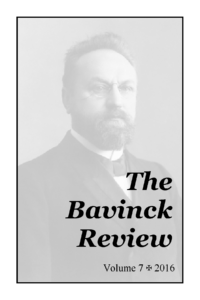 Today, Books at a Glance published an interview with Professor John Bolt regarding his latest book, Bavinck on the Christian Life: Following Jesus in Faithful Service (Crossway, 2015; excerpt [PDF 2.8 MB]). and where in Bavinck’s corpus are good entry points for new readers. 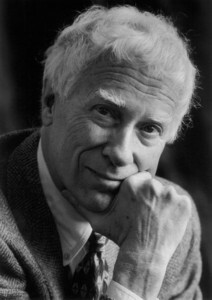 On 1 June 2015 Prof. Richard Mouw delivered the first Bavinck Lecture at TU Kampen: “Neo-Calvinism: A Theology for the Global Church in the 21st Century” (watch on Vimeo). 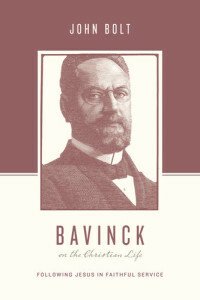 For these lectures scholars are invited who share Bavinck’s love for Reformed theology, are enthusiastic about his take on grace as a transforming force in both personal life, society and culture, and who in there academic work reflect his deep and catholic view on the Christian faith. 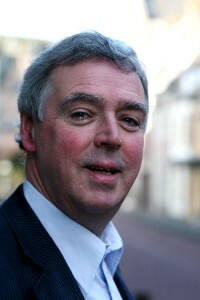 They are asked to answer important questions in their lectures concerning the value of Reformed theology in a postmodern world for church and society. 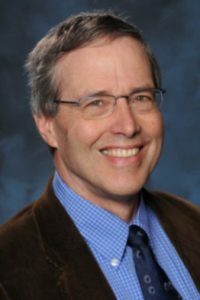 Dr. James K. A. Smith will deliver the second Bavinck Lecture at TU Kampen later this year. 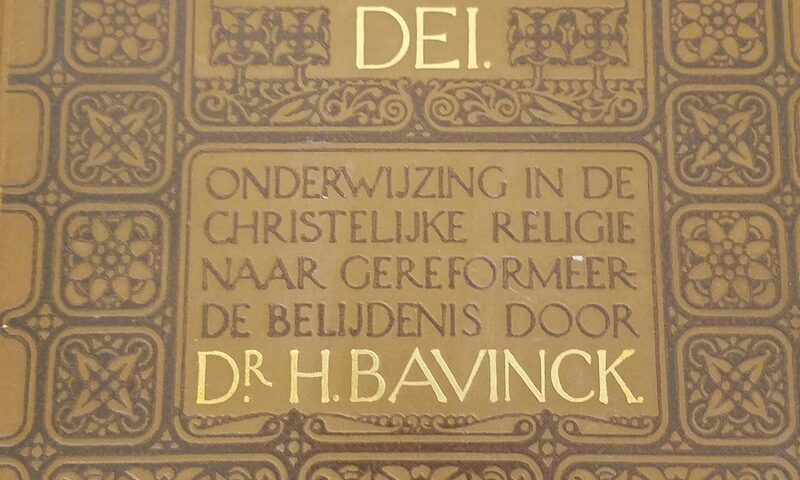 Prof. Dr. Barend Kamphuis delivered the following lecture at the 2008 Pearl and Leaven Bavinck conference: “Herman Bavinck on Catholicity” (MP3). 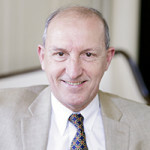 The lecture is published as Barend Kamphuis, “Herman Bavinck on Catholicity,” Mid-America Journal of Theology 24 (2013): 97–104.